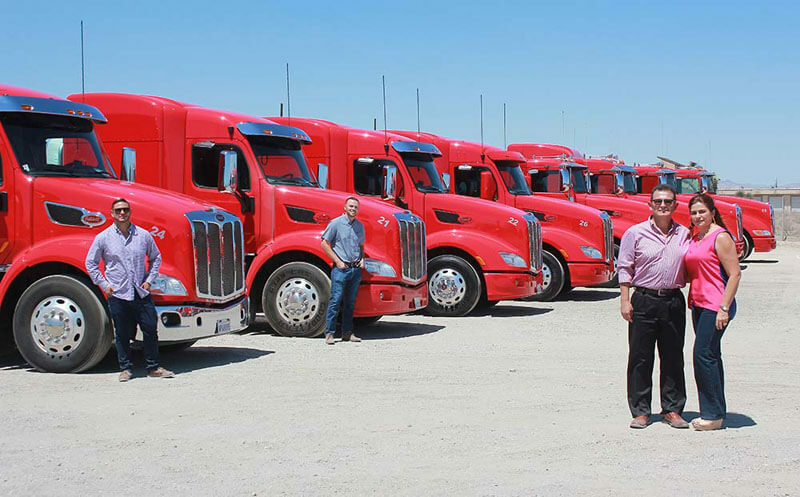 If you are looking for the next opportunity to expand your career in the hauling industry, then Fuentes & Sons Transportation Services Inc. wants to hear from you! We have many jobs for Class A CDL drivers in Utah which will provide you with the skills and resources to grow within an exciting and diverse industry while allowing you to do what you are most passionate about. For Fuentes & Sons Transportation Services Inc.? Our company was built back in 2004 on a solid foundation of family values which we still carry with us today. Working with us means that you will enjoy each weekend relaxing and spending time with your loved ones. We offer highly competitive remuneration packages and consistent training in heavy hauling practices so that you are always on the forefront of safety, innovation and industry. At FST Services Inc., no two days are the same. We service a diverse range of clients across the entire country, hauling everything from steel and concrete to freight and goods directly to the people who need them. We pride ourselves in being the fastest company in the West, offering our clients next day delivery on many routes. We even service rural areas. We may have started small, but today our fleet sits at over seventy-five vehicles and delivers to destinations far across the country. We serve both city and rural clients with speed and safety in mind, with a communicative and supportive team. 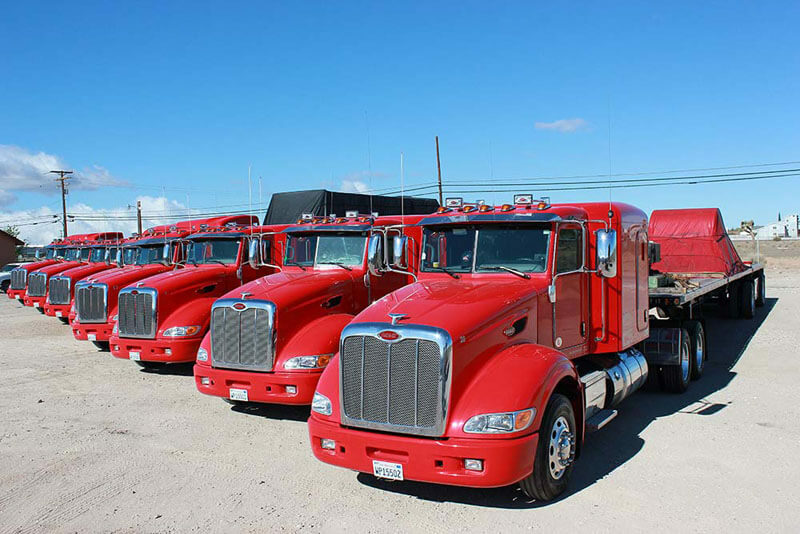 You will be driving one of our brand new company-owned trucks within our fleet or flatbed trailers in style and comfort while delivering the excellent customer service that makes us the number one choice for hauling in the country. Our primary concerns are safety, efficiency and loyalty. If you are a Utah driver with at least two years of Class A CDL experience, then fill out our online application form, or call us at (760) 995-5237 to apply today.